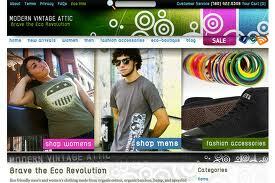 Eco friendly men’s and women’s organic clothing made from organic cotton, organic bamboo, hemp, and upcycled fabrics. 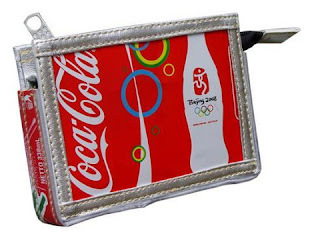 Ethical re-purposed eco fashion accessories made from a variety of recycled and biodegradable materials. Modern Vintage Attic strives to source the latest eco fashion trends with all your favorite eco designers and modern vintage clothing name brands. Select from a mix of retro upscale and casual modern vintage styles to meet your needs and desires to feel confident and comfortable in what you wear! Garments fabricated from sustainable, organic and natural fibers from suppliers who support and practice fair trade. Live it. Feel it. Wear it. 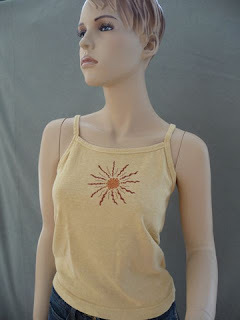 Make a difference and feel the difference with organic clothing, eco fashion accessories and eco friendly classic modern vintage clothing pieces to help save our Planet. 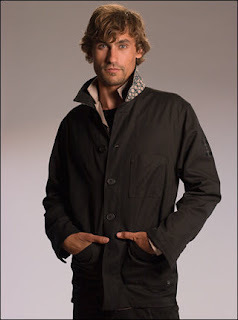 100% Made in the U.S.A. - Organic clothing and Sustainable Fashion for both men and women! Earth Creations, GGO Clothing, Clare Bare, Maple XO, & Eye Pop Art!